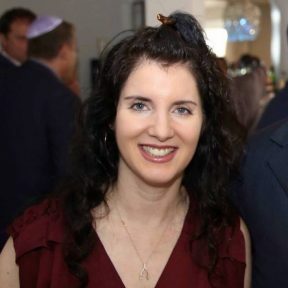 NAA NY Metro invites you to join us for two very special events – one on Staten Island and one in Manhattan – with Dara Berger, author of How to Prevent Autism to learn more about what we can do to help heal from or possibly prevent chronic illness. Come join us in Manhattan for an informative presentation by Dara to discuss How to Prevent Autism. This event is open to everyone . . . parents, therapists, teachers or anyone else who just wants to learn about safeguarding the health of our next generation. Light refreshments will be served. 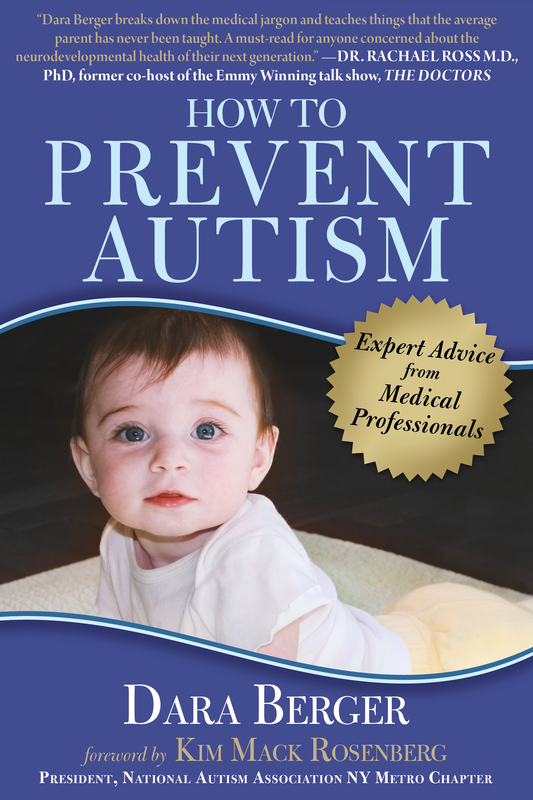 At each event, Dara will give an overview of her new book How to Prevent Autism. She will discuss her personal experience of everything that went wrong with her son leading him to an autism diagnosis and everything she did differently to successfully prevent it in her daughter. Then Dara will discuss all the preventative strategies that she learned from her in-depth interviews with some well-known ASD experts that she interviewed for her book. Everyone will be given many wonderful tips on things they can start doing right away to improve the health of their family and prevent or start healing from a chronic illness. She will also discuss her natural medicine cabinet how to treat every day minor events in a more holistic and healing way. Everyone attending will receive charts with prevention strategies and recipes that they can try out at home. At each event, books will be available for $20 and Dara will sign books. A donation of $5 will be given to NAA NY Metro for each book sold.